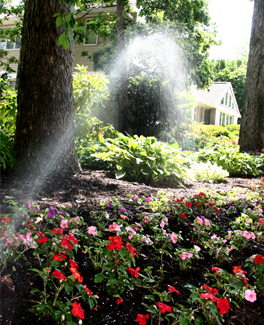 R.T. MacKenzie – Landscape Irrigation Contractor serving Maryland, Virginia and Washington, D.C. Welcome to R.T. MacKenzie. 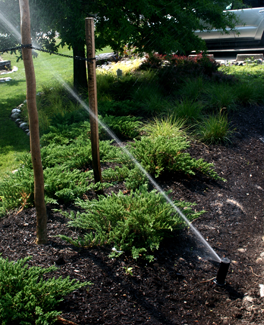 We are a landscape irrigation company located in Jessup, MD. 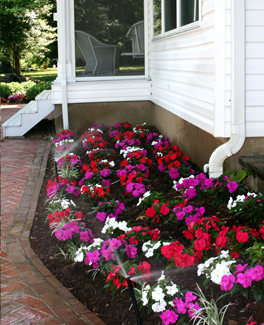 We have been serving the needs of both residential and commercial customers since 1985. 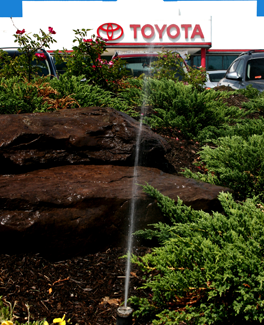 We service the greater DC metro area including the entire I-95 corridor from Baltimore to Washington. 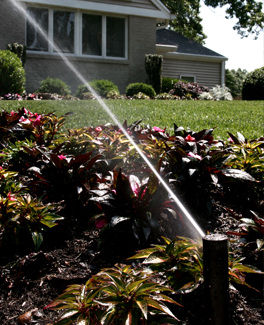 Our professionally designed and installed irrigation systems make it easy and convenient to keep your landscaping green and beautiful in spite of seasonal dry spells and droughts. 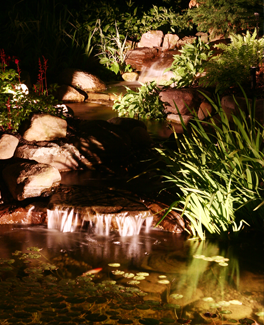 In addition to landscape irrigation we provide landscape lighting design and installation services. 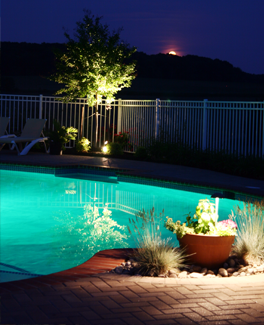 A low-voltage landscape lighting system allows you to create a magnificent nighttime display of your entire property and landscape investment year round. Our experience and customer base is quite diverse. 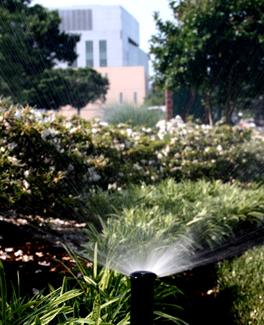 We have installed and serviced commercial irrigation systems for the NFL, MLB, colleges, private and public high schools, golf courses, government entities, businesses, and countless residential irrigation and landscape lighting systems of all sizes. 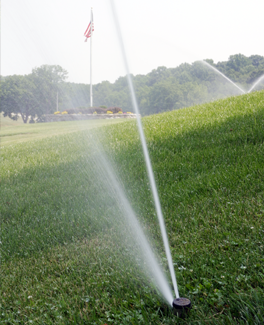 With our experience, we can save the green on your “Field of Dreams” which will save some green in your pocket too! 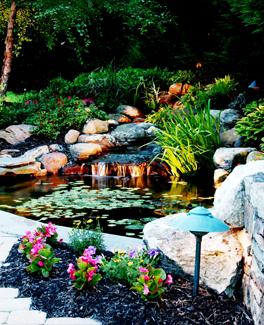 Call us today for a free consultation with one of our certified professionals who will help you develop a plan to enhance and protect your landscape investment.